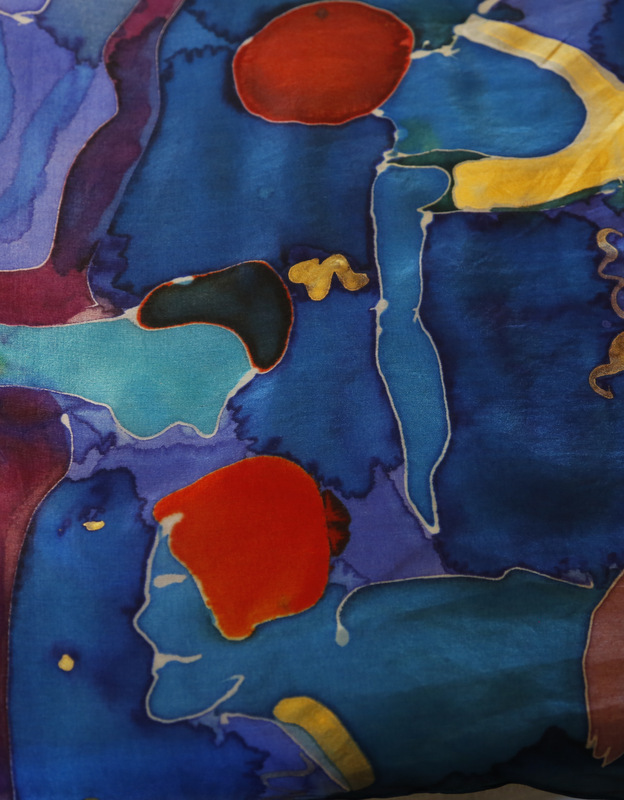 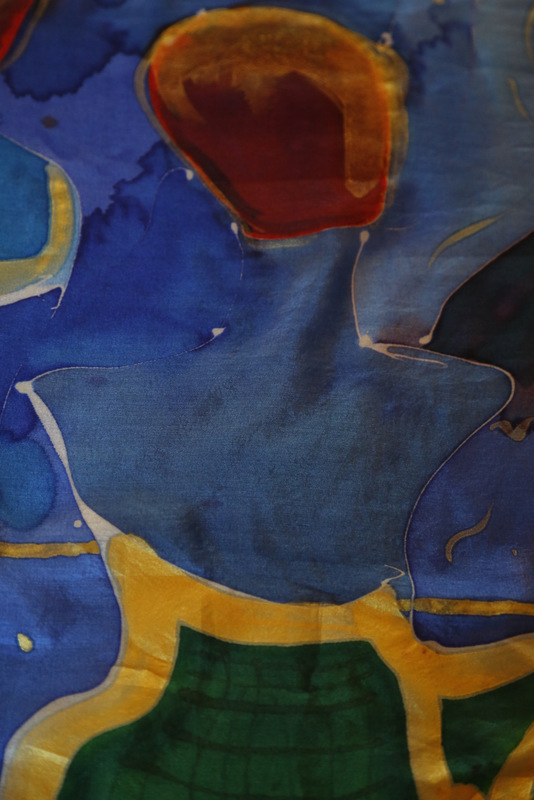 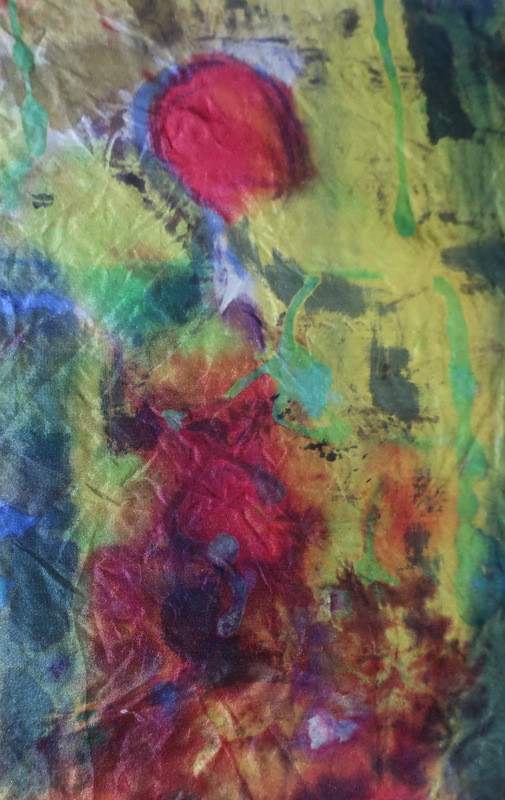 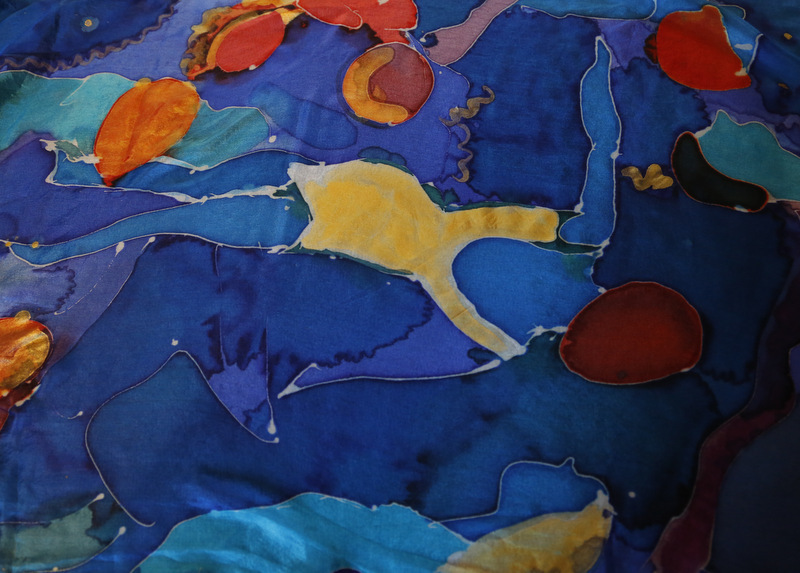 Ruth has been working on silk painting for over three years. 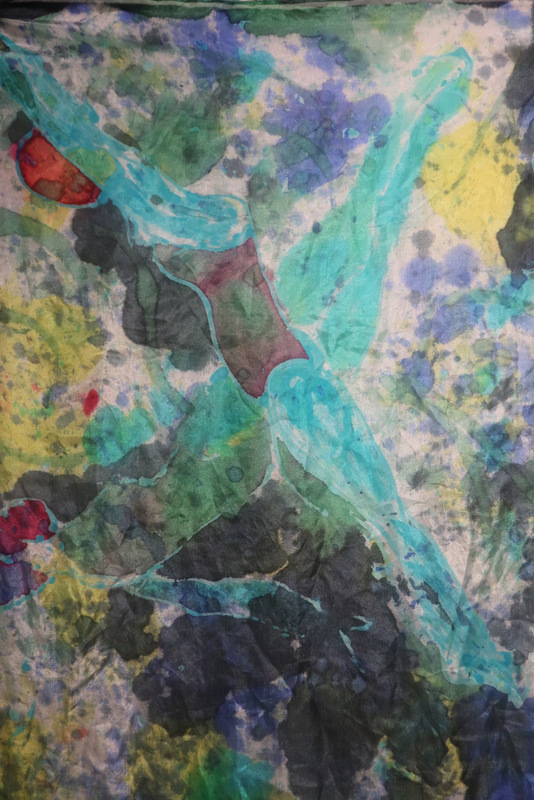 Her work has been on display at Burgh House (where some of it is for sale) and at Hampstead School of Art. She also takes on commissions.